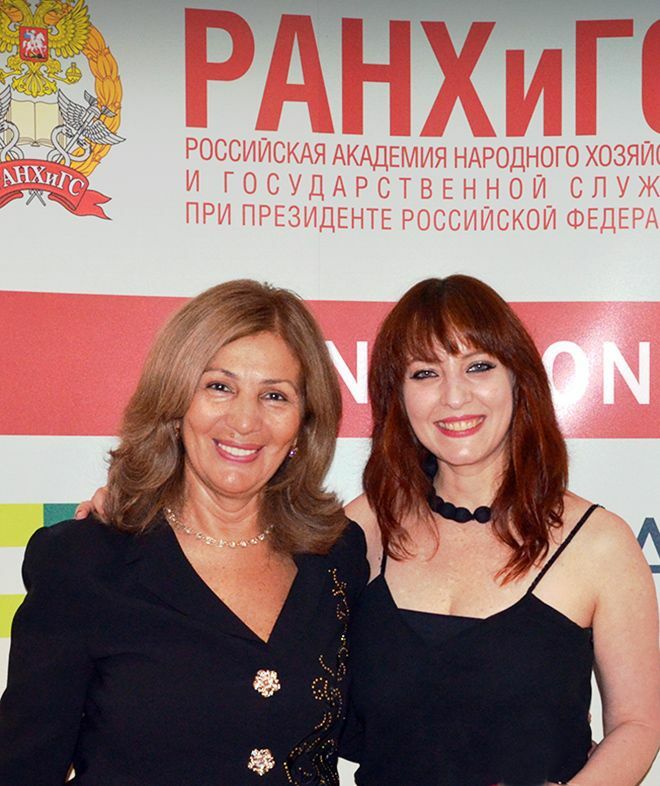 Dean of the Faculty of International Programmes at RANEPA Dr Rita Perepelitsa helped set up the Moscow MBA in 1998. More than 200 people – including students, alumni, current and former teaching staff – joined together at the Marriott Hotel in Moscow recently to celebrate the 20th birthday of Kingston University's highly successful Moscow MBA programme. 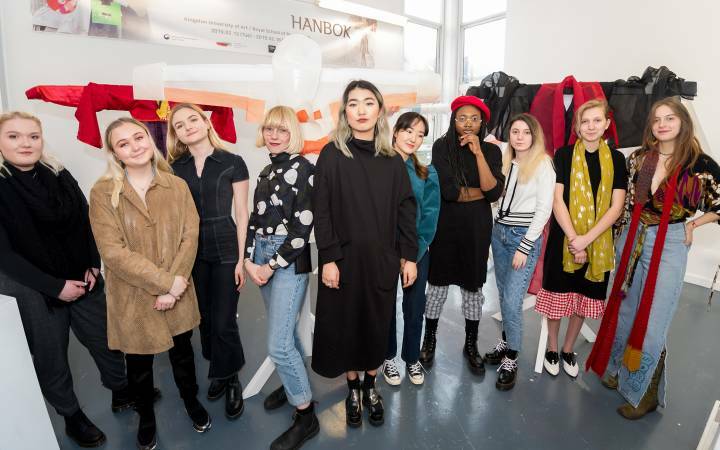 In excess of 1,500 students have graduated from the programme since the partnership with the Russian Presidential Academy of National Economy and Public Administration (RANEPA) was first launched by Kingston University academics in 1998. The programme, which has been consistently ranked among the top MBA programmes in Russia, once again received prestigious Association of MBAs (AMBA) accreditation earlier this year. It offers study exchanges between the two schools with a core curriculum delivered by Kingston University academics, supported by colleagues from RANEPA. Depending on their level of managerial experience, students can choose between an MBA or an Executive MBA and modules are identical to those delivered at Kingston University but with additional input from practitioners in Russia. 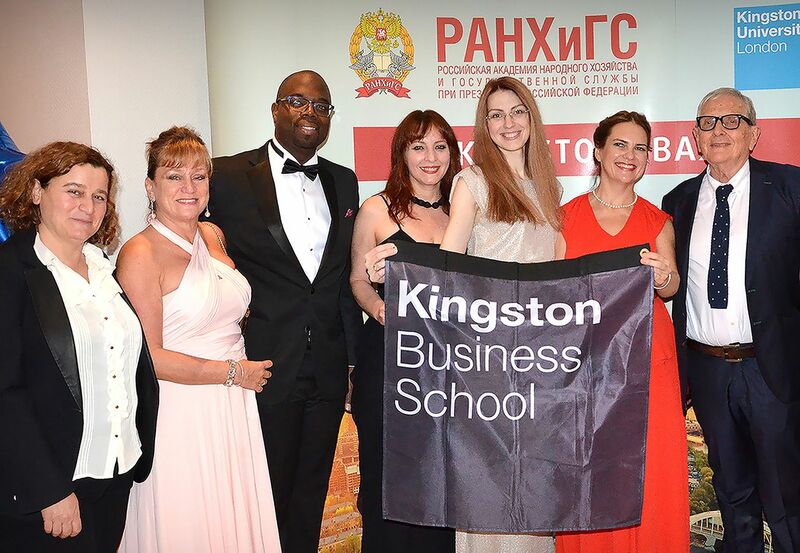 Founding director of the Moscow MBA programme Professor Robin Matthews said the partnership between Kingston and RANEPA had proved very durable since its launch, despite economic and political ups and downs both in Russia, the United Kingdom and globally. Moscow MBA graduate Dmitry Stapran spoke at the 20th anniversary event about his success at PwC. "In its first few months the programme survived the Russian financial crisis of 1998 when Russian savings fell more than 50 per cent and half our students went bust," he explained. "It also weathered periodic cycles of deterioration and recovery in inter-government relations – helped by the consistently very good interpersonal relations between ourselves and our Russian colleagues. We have more than a thousand graduates now and a great reputation in Russia." In fact, 20 years actually understated the durability of the partnership, Professor Matthews suggested. "The groundwork seeding activity for the programme goes back almost 30 years ago to the time of perestroika when we launched courses in Russia, Vladivostok, Saint Petersburg and Moscow," he said. "These led to the Russian Managers Programme, taught jointly in Kingston and Moscow, which was financed by the Margaret Thatcher Foundation, the British Council and De Rothschild." More recent developments had included the Executive MBA and the Masters programme in human resource management which were path breaking and ahead of their time, Professor Matthews said. "The MBA programme has become regarded as one of the most innovative in Europe," he added. "It meets the needs of managers in advanced and emerging economies by offering a multicultural approach to modern business problems." 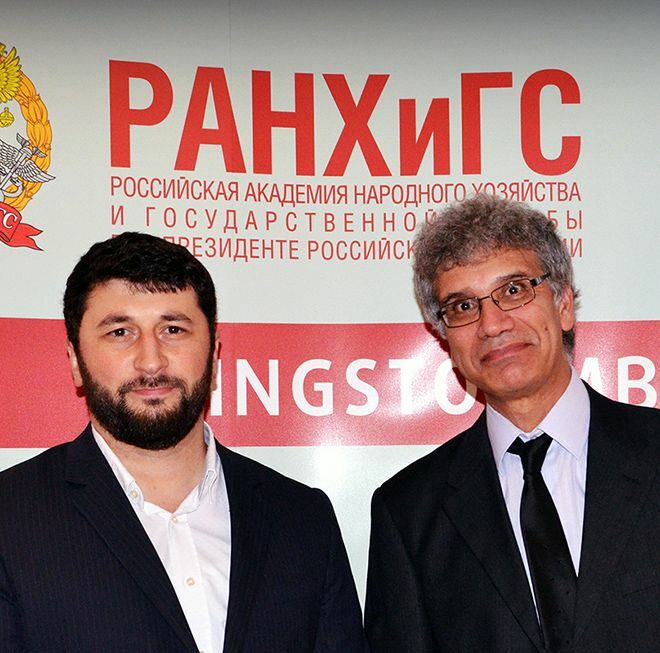 MBA student and 'Leaders of Russia' finalist Zaur Akhmedov (left) with MBA course director Dr Kent Sprindal (right). Current MBA course director Dr Kent Springdal agreed with Professor Matthews that the Kingston Business School MBA had proven to be one of the most resilient and effective management programmes in Europe and had made a significant contribution to the success of a large number of respected managers in Russian companies and public sector organisations. "We regularly receive feedback about its original content and global perspective which is testimony to the high quality management education provided by our dedicated staff," he added. "The partnership between Kingston and the Academy adds a powerful, global dimension to our course and gives students from both schools a unique opportunity to acquire a comparative understanding of business practices in the United Kingdom and Russia." 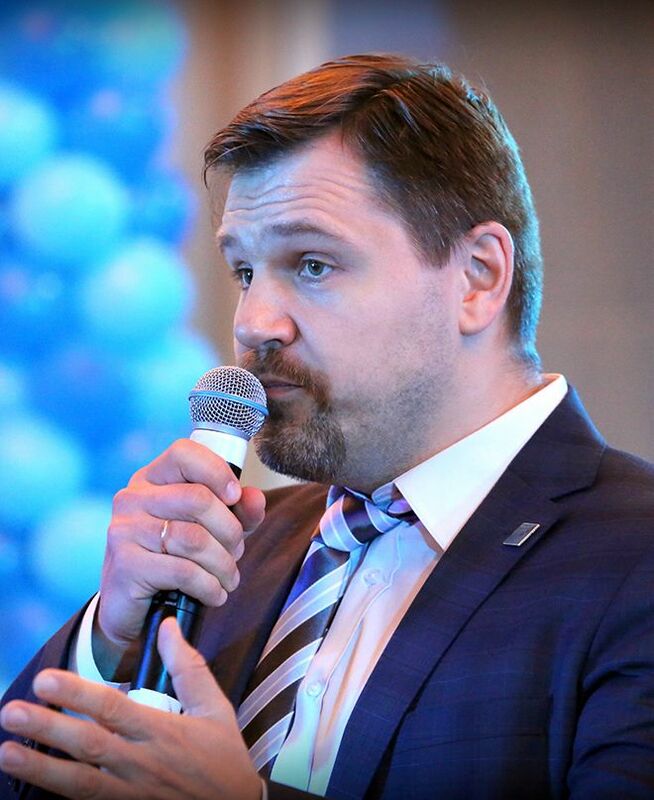 Moscow Executive MBA graduate Dmitry Stapran is Director of Strategy and Operations at global audit and management consultancy company Pricewaterhouse Coopers. Speaking at the event, Dmitry – who graduated in 2010 – said that his MBA had inspired him to study for further qualifications after finishing the programme. "I am currently finishing a PhD in economics and I studied management at Harvard Business Schoo –l which illustrates that with a Kingston University MBA learning doesn't end, it's just the beginning," he explained. 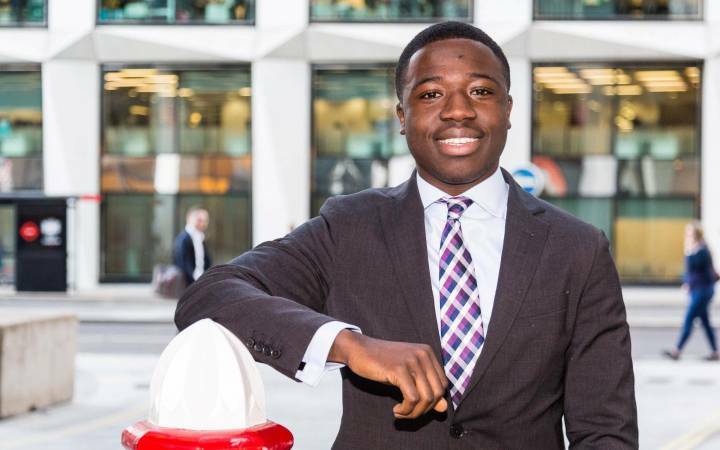 His Kingston Business School studies had definitely been on a par with those at Harvard, Dmitry said, and had given him the confidence to be flexible and agile during his career. "I was a diplomat in Japan, I then carried out operations in different Russian energy companies before becoming director of strategic consulting at PwC," he added. RANEPA Dean of international programmes Dr Rita Perepelitsa (L) and associate professor Dr Jelena Petrovic.Dean of the Faculty of International Programmes at RANEPA Dr Margarita ‘Rita' Perepelitsa – who worked alongside Robin Matthews during the inception of the programme in 1998 – said many of her students had gone on to be business owners and top Government officials in Russia. 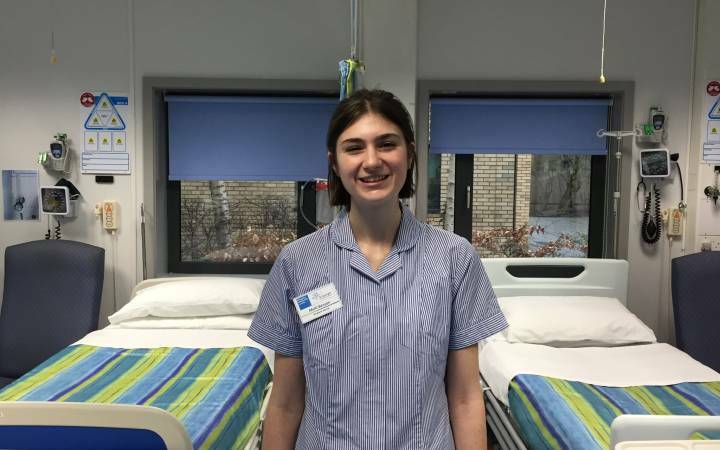 "Twenty years ago, we planted a sapling that has turned into a beautiful, fruitful tree but this was only possible because of our loyal and reliable partners at Kingston University," she said. Last year, the President of Russia had launched a ‘Leaders of Russia' initiative which 200,000 managers and entrepreneurs across the country had applied for, Dr Perepelitsa added. "Our Executive MBA graduate Dmitry Stapran was one of only 102 successful Leaders of Russia applicants and, in turn, thanks to graduates like him who act as the programme's champions, we have now attracted 72 Leaders of Russia on to our MBA and EMBA programmes." The 20th anniversary celebrations also coincided with the launch of the Kingston MBA Alumni Network which brings together alumni from the Moscow and UK programmes. 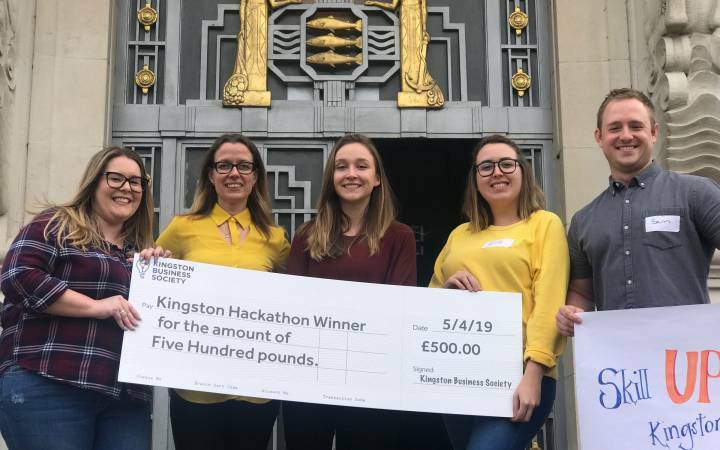 An exclusive online platform, called Kingston Connect, enables Kingston Business School MBA alumni to re-connect, share expertise and opportunities and benefit from a global network of connections. MBA alumni from the Moscow and UK programmes are encouraged to join the platform. Find out more about studying for a Kingston Business School MBA either in the United Kingdom or in Moscow. (L to r) - Dr Fatima Annan-Diab, Deborah Pinder-Young, Dr Marvyn Boatswain and Dr Jelena Petrovic from Kingston Business School, International Human Resource Management student Svetlana Kuznetsova, Moscow MBA graduate Elena Dugina and Moscow MBA founding director Professor Robin Matthews.